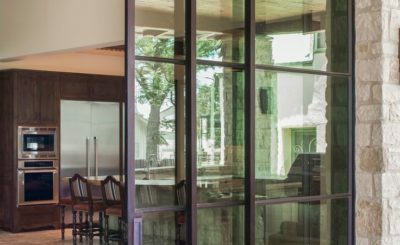 Regardless of whether you are a homeowner making renovations or a professional in the home building industry, it is important to be aware of the value that steel stiffened doors can bring to a property. Many people do not know that a door with steel inside is even an option, so doing a little research on the topic can help you make a better-informed decision for your building projects. 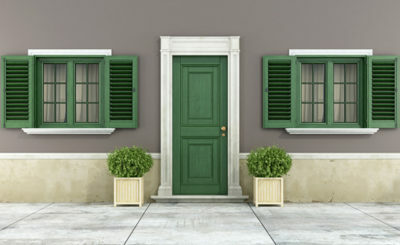 As you have probably realized, doors are part of some of the most high-traffic areas in a building. 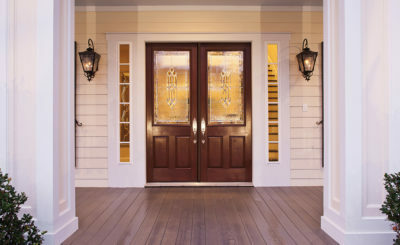 Due to this constant use, durability should be one of the top requirements when choosing a new door. 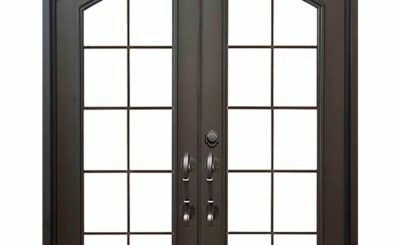 The steel inside of this type of door gives greater stability when compared against doors without steel in them. The steel forms a frame inside of the door, so it is less likely to suffer damage and therefore have a longer lifespan. Most steel stiffened doors come with a fire rating to indicate the level of fire safety they can offer to a home or residential property in case of emergency. This fire rating is usually higher than that of non-steel doors. It is a very good idea to consider fire safety when constructing a building, to prevent injury or death to inhabitants or patrons in case a fire occurs. The space in between the steel slats of a door stiffened with steel is usually filled in with mineral fibers or fiberglass insulation. 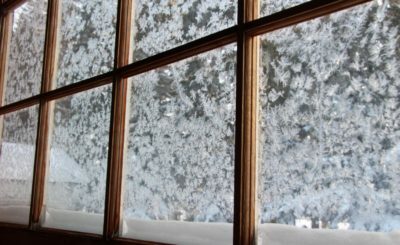 This is a great decision because this type of insulation offers valuable soundproofing qualities. 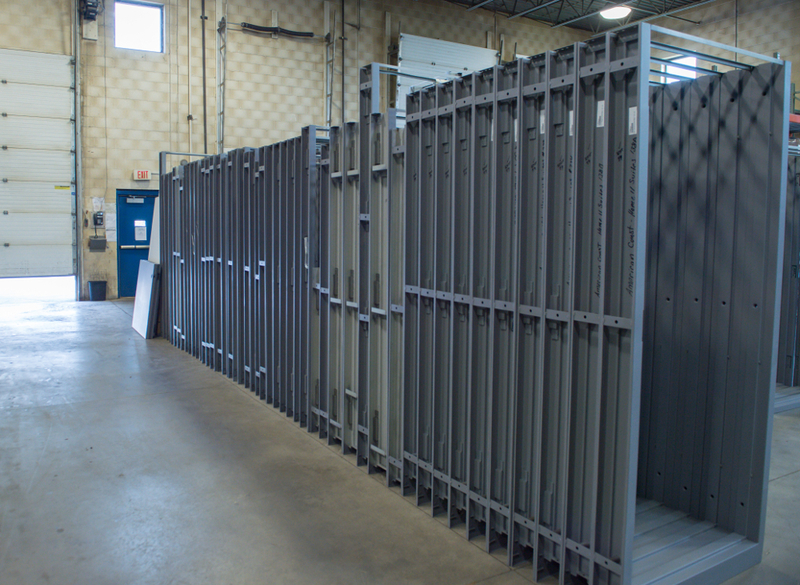 No matter if you are searching for a quieter home, a more productive office space or a calmer retail environment, the soundproofing from steel stiffened doors can make a demonstrable difference. In a building project, it can be hard to keep track of everything. However, you can achieve your goals with solid research as well as solid doors.